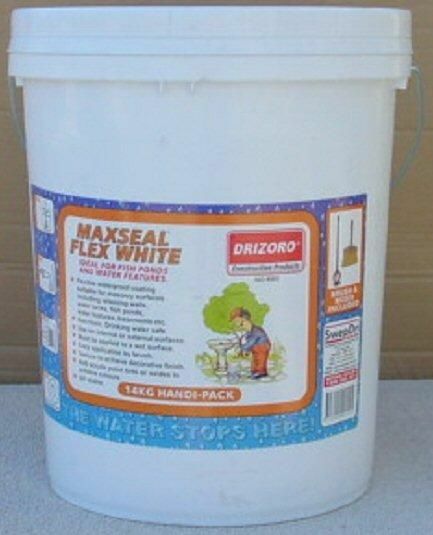 Finding the right waterproofing products is a critical part of the construction and maintenance of swimming pools, bathrooms, decks and any other area that will be exposed to water or is expected to contain it. 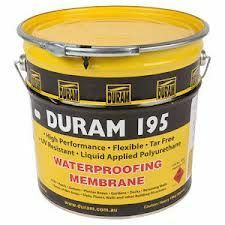 Preventing plumbing leaks, penetration leaks and structural leaks can all require different waterproofing products. 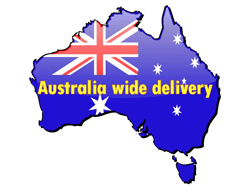 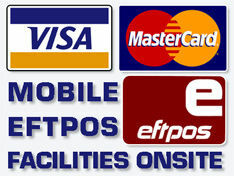 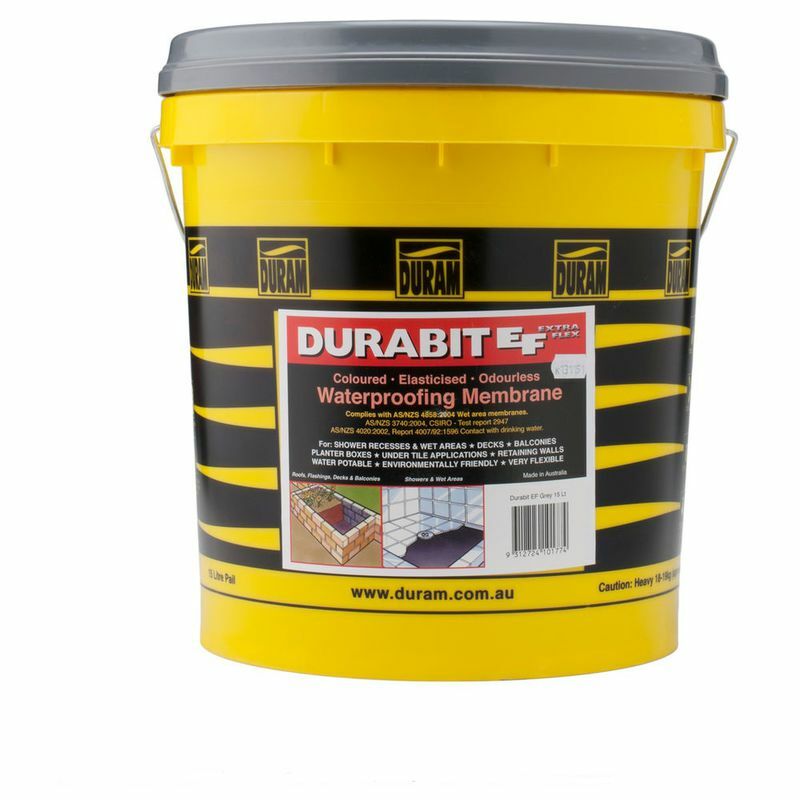 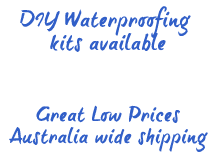 At Just Waterproofing, we have an extensive range of supplies to suit all aspects of construction and maintenance. 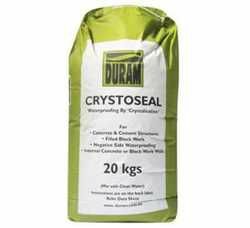 Crystoseal is a waterproofing slurry containing waterproofing crystals which grow into concrete surfaces to create waterproof barrier inside the concrete. 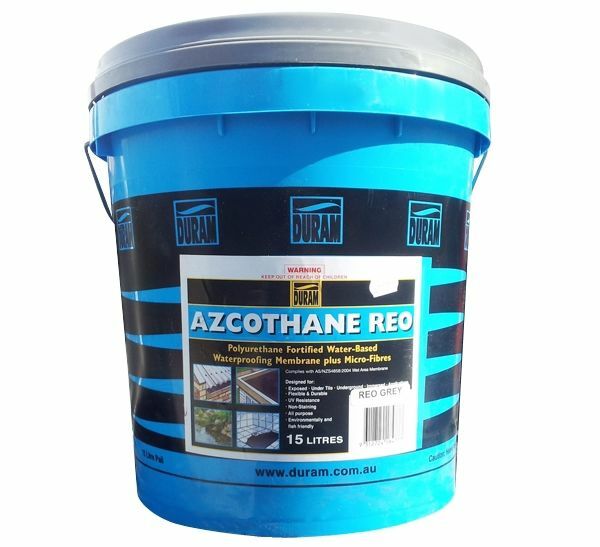 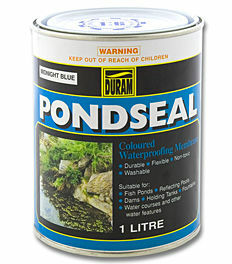 An excellent waterproof product to use in the construction of swimming pools and other water features. 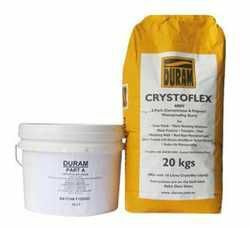 Crystoflex is used to waterproof demanding areas requiring constant immersion, hydrostatic pressure resistance, uneven surfaces or in applications with poor ventilation.